Hi and welcome to the most amazing, epic, largest Blog Hop evah! We are honoring Cath Edvalson from Moxie Fab World today. (Me thinks PaperCrafts will have to rename this blog, as it will always be associated with Cath). You should have arrived here from Lori Tecler's blog, but you can always start at the beginning by clicking here. 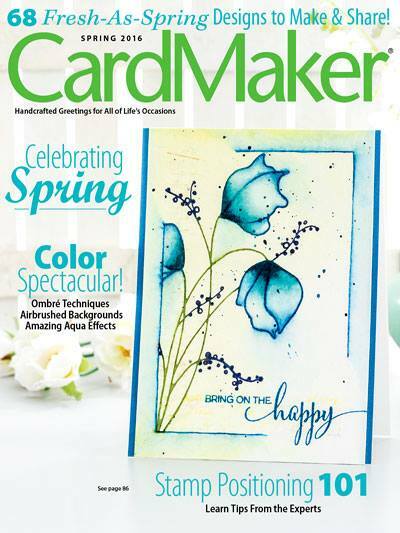 Cath, You have been a total inspiration to card makers and scrappers all over the world. How blessed you are to have had an impact on such a large audience. You will be missed !!!!! Your next stop on this hop is over at Leigh Penner's blog. Hi Penny, I love your card for Cath - yes, she will be missed by all of us! Oooh! 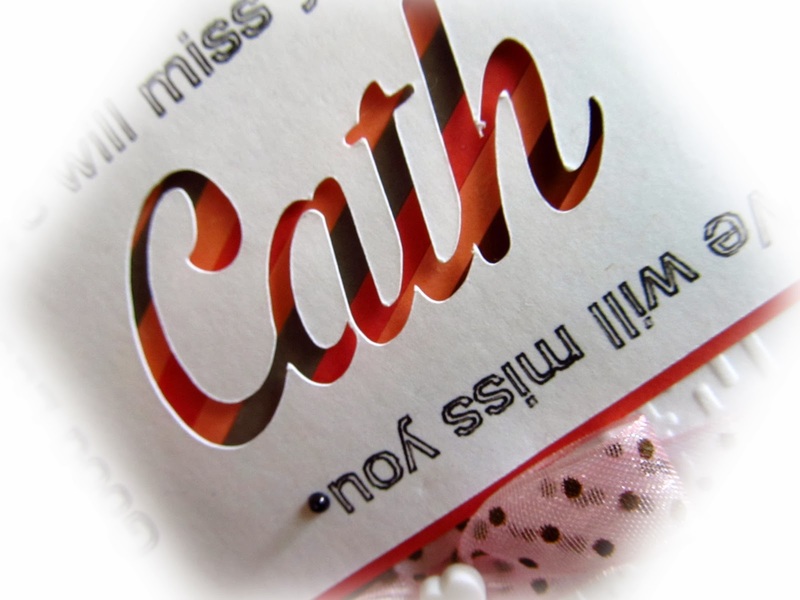 I just love how you personalized rhe card for Cath, Penny! 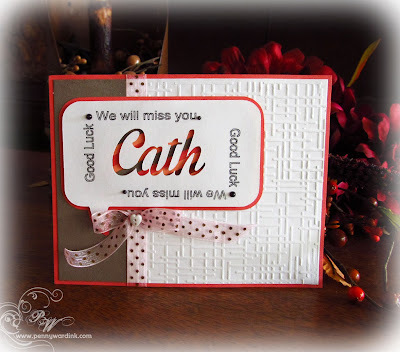 Oh, I love how you personalized your card for Cath-- fabulous! Love the diecutting! super fun! Great card! Love that you personalized the cut!! Great card! I agree...they can't keep it Moxie Fab...that belongs to Cath! Love your card and the pattern peeking out from her name! love the personalized focal point panel! awesome card for Cath! A lovely way to pay tribute to Cath! ADORE this card that you created from the heart, Penny! So happy that you are part of this epic blog hop! This is a great card, Penny! I love how you personalized it with Cath's name. Great use of negative space!! love the cut out design! Great card! Beautiful personalized card, and great sentiments! Love the stripes behind the cut out name! Sorry it has taken me so long to hop here! VERY pretty! The stripes behind the letters are beautiful!